We really liked a post we received via email from one of our favourite managers, Troy Asset Management, about the snap general election. It’s a bit too long to repost in its entirety but here as an extract. 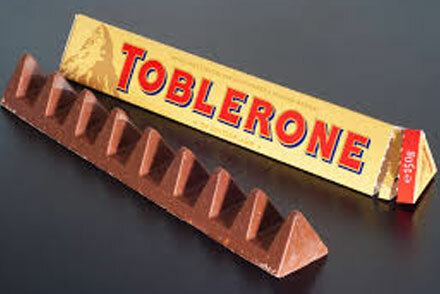 From the toppling of a Prime Minister and flash crashes in the pound, all the way down to the callous downsizing of our nation’s Toblerone bars, the UK’s historic Leave vote from the EU continues to run more like a suspense-filled thriller than a political motion to leave the single market. In the latest twist to the story, Prime Minister Theresa May announced recently that she would ‘reluctantly’ hold a snap General Election on 8th June 2017 to reaffirm the strong and stable leadership of her party, during such a moment of enormous national significance. As with most political moves, they have the tendency to dislocate themselves from actual stock market returns. Markets will be looking less at the election outcome which looks very pro-Conservative, and more at what the Conservative government will do with the added level of influence in parliament. Over the short term, volatility will continue to play out in the currency markets. Longer term, a big win could see a softer set of goals for the UK Brexit delegation and a more accommodative stance from the UK could shift sentiment positively for UK equities.